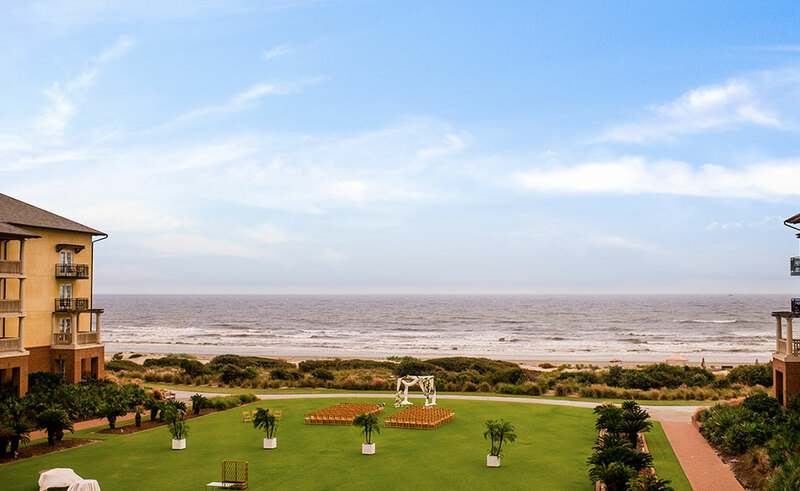 Kiawah Island Golf Resort is a luxury oceanfront property on a barrier island off the coast of Charleston, South Carolina. 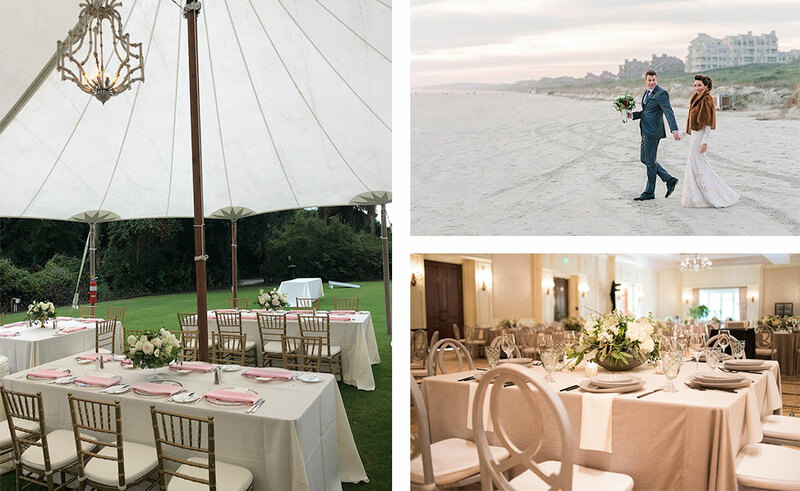 The award-winning beaches, natural setting, world-class amenities, year-round temperate climate and array of indoor and outdoor venues for ceremonies, receptions and celebrations surrounding your big day have made the resort a coveted destination wedding location. 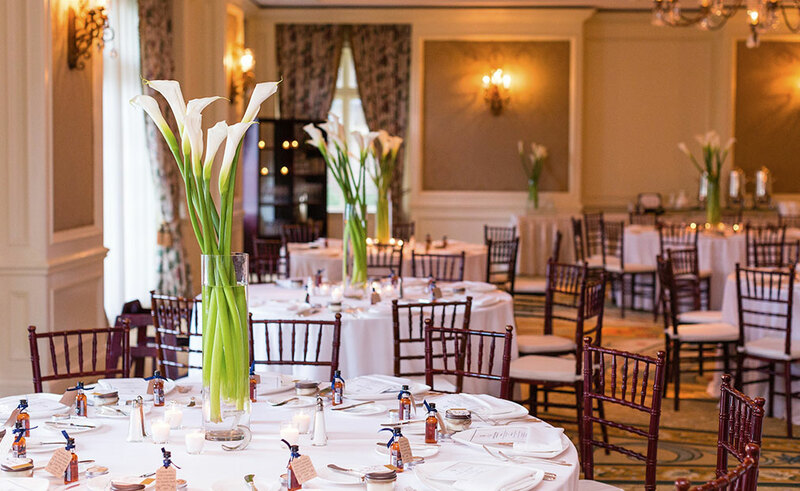 The resort offers full-service catering with customized menus, overnight accommodations, abundant recreational activities, a 5-Star spa, five championship golf courses and exciting wedding package enhancements—including late-night snacks, cigar bars, farewell favors and much more—to make your vision come to life.